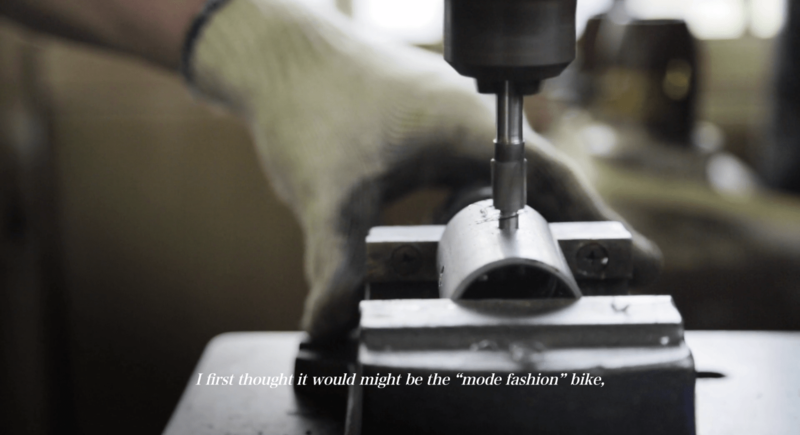 Formed in 2008 by a group of friends from New York, Los Angeles and Tokyo, Kinfolk Bicycles was born out of the designers’ need to experience a certain type of product that hadn’t been built yet. 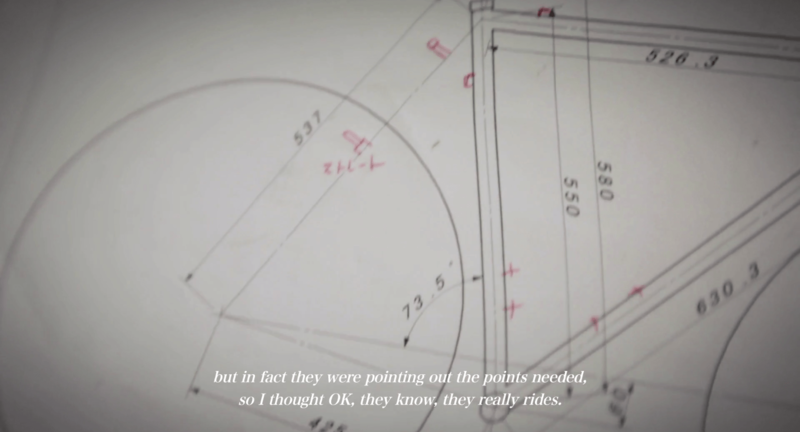 In their case, it was a well-crafted, handmade bicycle. 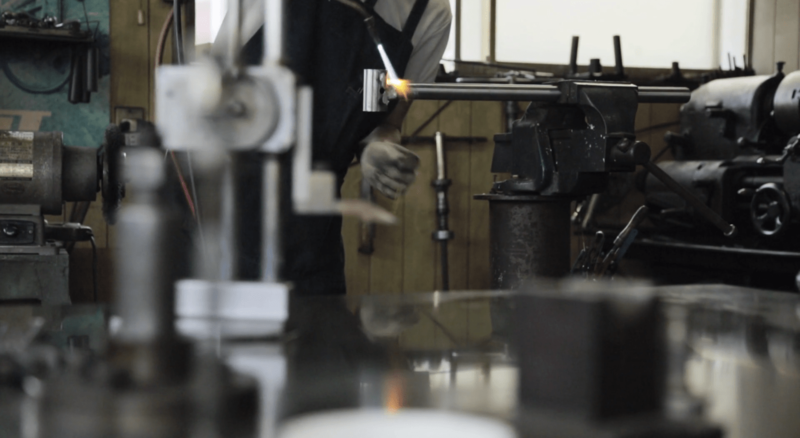 Combining their experience from a variety of disciplines, the group of friends started the 7-year old company by sourcing the highest quality designers, builders and techniques that would realize their vision of a “Kinfolk Life”. 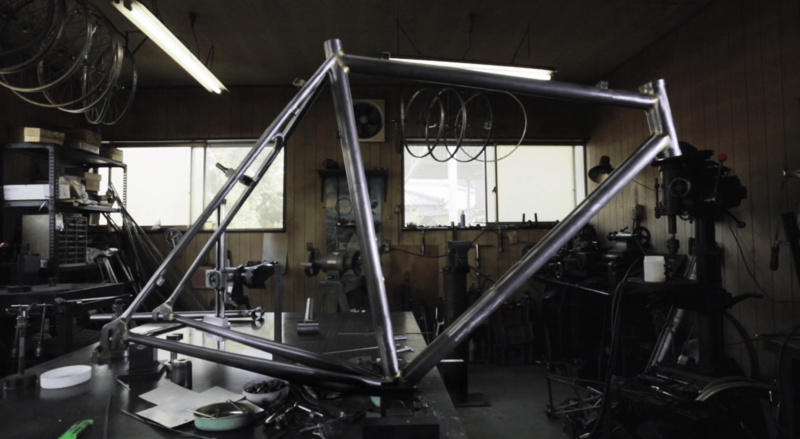 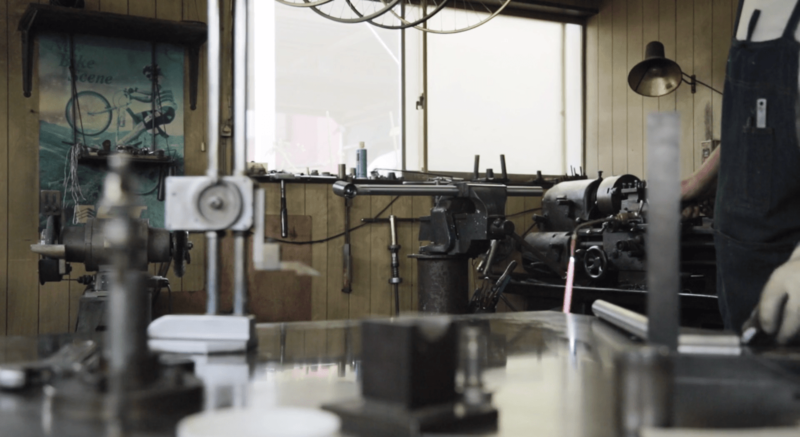 Among the crew that they assembled is frame builder Osamu Fukuda, whose rich history of frame building runs three generations deep (his grandfather was building bicycles since before World War II). 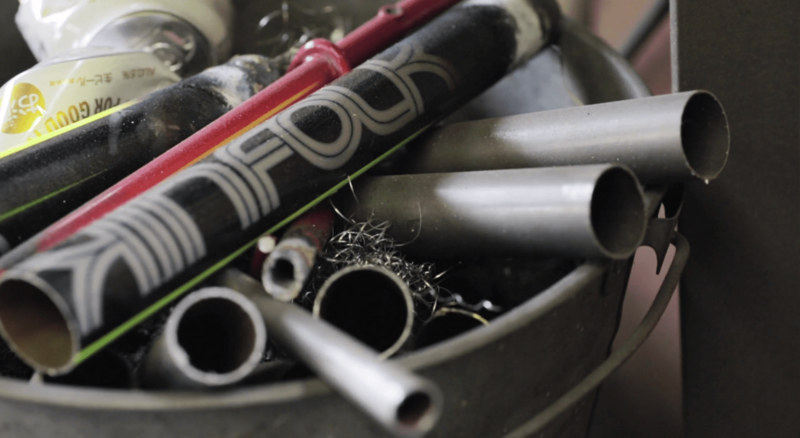 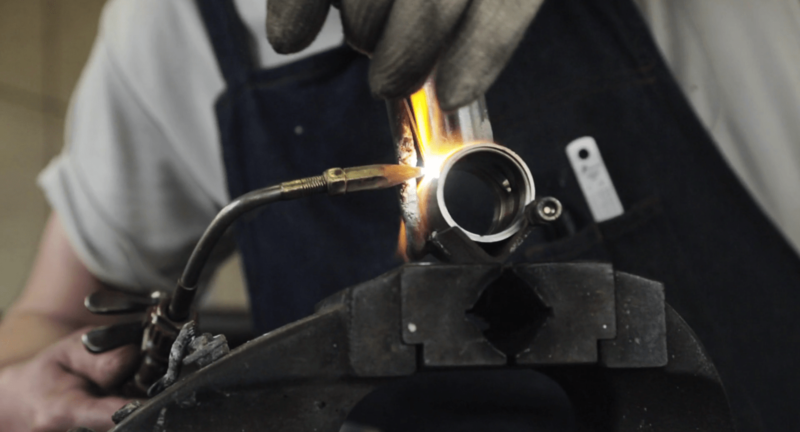 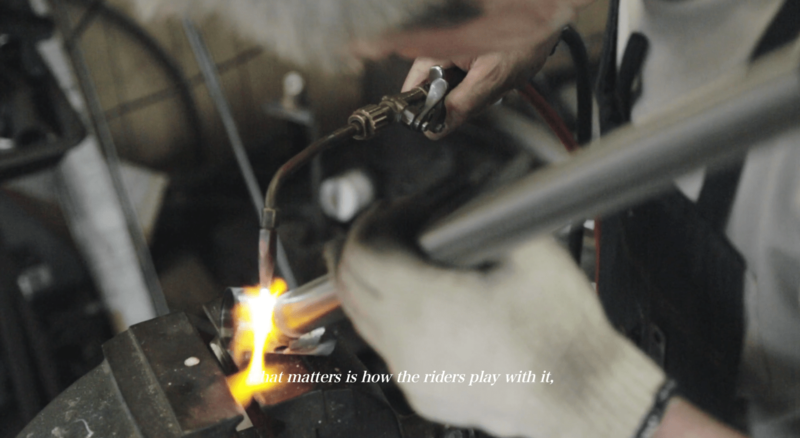 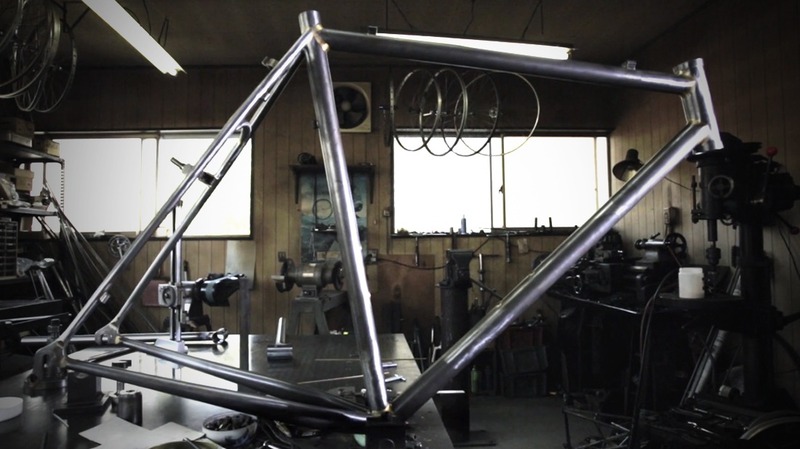 With over 35 years of practicing the craft of building high-quality custom bicycles, Fukuda ranks up there among those who have seen the world of bicycle design and materials change over the years while still staying true to his original craft. 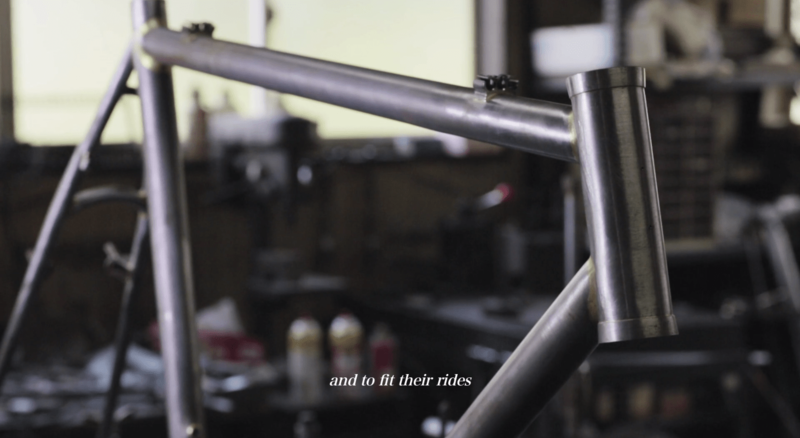 Dheck out the Kinfolk Bicycles online catalog here.